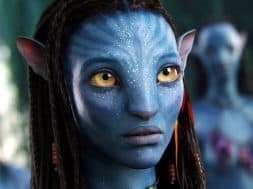 Note: this article was written on Thursday, May 31, in the final hours before my latest trip to Universal Orlando. 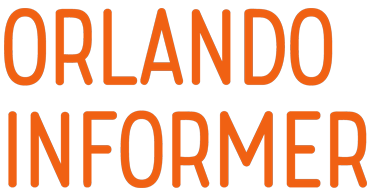 We are presenting it as originally composed. 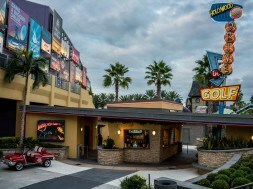 Tomorrow, I will be arriving at Universal Orlando Resort for a quick two-and-a-half-day trip (you may or may not know the occasion why). While I do have an annual pass firmly in hand, I doubt I’ll be venturing into the theme parks during the day; our trusty crowd calendar says that this weekend will be the start of the busy summer season, when even my beloved Revenge of the Mummy can have higher wait times – a refreshing jaunt that does not sound like. That means I’ll need to spend all of my attention (and money) at other on-site locations. 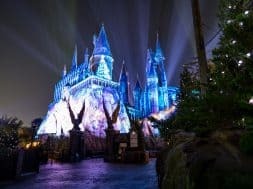 Luckily for me, Universal offers enough to keep my interest piqued, my senses engaged, and my appetite primed – yes, even after several trips and some 25 years of going there. I thought I’d share my itinerary with you all to demonstrate some hopefully-exciting ways to fill up your non-park days while at the resort (if you haven’t scheduled any away-from-the-parks time, we strongly recommend that you do – everyone needs a chance to sit back, cool off, and recharge his battery before embarking on yet another trek to Gringotts Wizarding Bank or Jurassic Park). Here’s what I’m going to be doing all day Friday and then during the mornings and afternoons of both Saturday and Sunday. 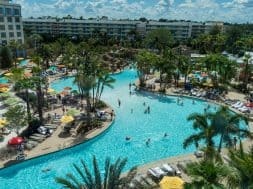 Of Universal Orlando’s five (for now) on-site hotels, I’ve managed to stay at three (with the upcoming Aventura Hotel already booked for my Halloween Horror Nights trip this September) – and of those two remaining resorts, Hard Rock Hotel is at the top of the (short) list to check out next. Luckily enough, I’ll be able to cross it off after this weekend. Exploring an on-site venue has always been one of the favorite parts of my Universal sojourns; Cabana Bay Beach Resort’s Starbucks and lazy river, Portofino Bay Hotel’s absolutely lovely piazza, and Sapphire Falls Resort’s beautiful vistas are all hidden gems just waiting to be discovered, and they always end up consuming more of my vacation hours than I think. Hard Rock looks like it will monopolize my time even more than usual – and I couldn’t be happier about it, actually. The first reason why: there’s that 12,000-square-foot pool, with its 260-foot water slide, two hot tubs, and, of course, the underwater speakers that everyone always gushes about (hey – it’s the little things, right?). 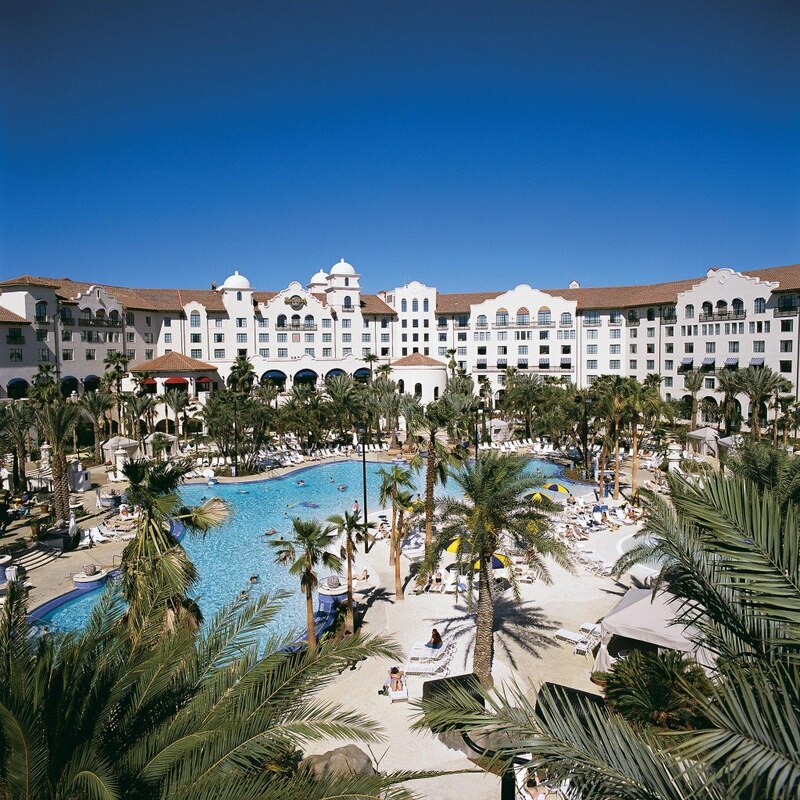 From swimming to relaxing to checking out the Beachclub (the New England Shrimp Salad Hoagie just might be calling my name…), I think there’s an entire afternoon gone right there. Then there are the property’s two main restaurants: The Kitchen, which is supposed to have one of the best breakfast buffets anywhere in Orlando, and The Palm, where we’ll be having our biggest OI dinner yet (almost everyone’s coming in from all over the country, which should be all sorts of fun – and trouble). Both venues consistently poll at the very top of all Universal establishments, and being able to sink my teeth into one of those delicious steaks and checking out all the celebrity-provided miscellanea sounds like it just might be one of the better culinary experiences I’ll have had at the resort over the years – and that’s saying quite a lot. 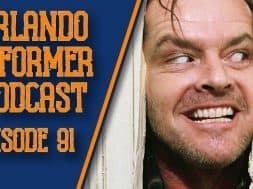 But the item that actually has me the most excited is Hard Rock’s unique music angle (and that’s coming from someone who isn’t the biggest music fan in the world). Beyond the general, upbeat vibe and the literally millions of dollars’ worth of rock-‘n-roll memorabilia strewn about, the hotel has a certain program called Sound of Your Stay, which is broken up into three possible components: Picks lets you play a real, live guitar (you get to choose from 20) to a selection of tunes; Tracks provides a 15-song playlist that you can stream while relaxing by the pool, rocking out in your room, or having a romantic evening; and, finally, Wax inserts a Crosley turntable into your room so you can play a “carefully curated collection of iconic records chosen by Hard Rock’s team of music experts” (you pick from a selection of 10). If all that doesn’t sound positively divine, then I don’t know what does. 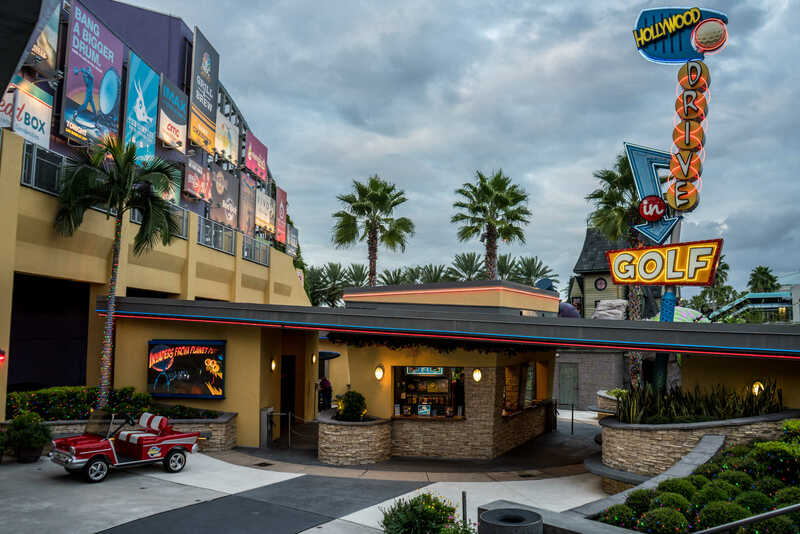 I love CityWalk – so much so, in fact, that I’ve eaten at every single full-service restaurant and a goodly number of the quick-service options, as well. But that doesn’t mean that I’ve yet to explore everything that the dining, shopping, and entertainment district has to offer – or that I don’t want to stop by and repeat some of my favorites, of course. 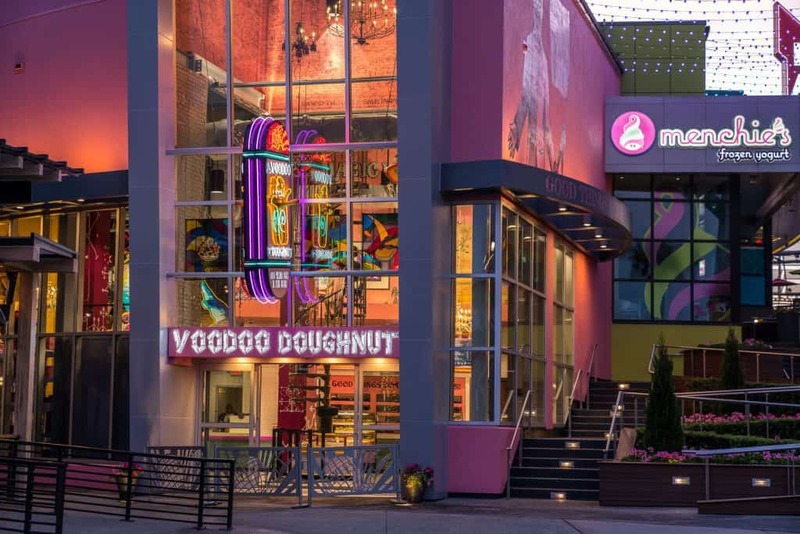 The first item on my agenda is a no-brainer: the brand-new Voodoo Doughnut, which I’ve been covering (and researching about) so much over the course of the past year, I feel like I’ve practically moved in (I’ve even talked to the guys over in one of the Portland locations on the phone). 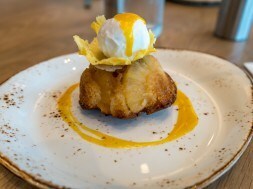 I’ll have a list of doughnuts that I want to try – ranked in order of importance, it goes without saying – in one metaphorical hand, and a list of all the store’s plentiful Easter eggs and references to check out in the other. Chowing down on some “sinfully delicious” treats is always a good complement to one’s Universal adventures, methinks. Speaking of which, there’s the always-dependable Toothsome Chocolate Emporium and Savory Feast Kitchen. I’ve eaten there several times before, so I don’t think stopping by for a full-on meal will be on this weekend’s docket, but a quick stop at Toothsome’s bar, where I can grab that absolutely delectable Warm Chocolate Almond Bread appetizer without a massive wait, might be in the cards – and hitting up the milkshake counter for the Espresso Buzzzz shake is, obviously, a must. CityWalk’s ultimate appeal to me this trip, however, lies in the “entertainment” part of its description – I have, sadly, never really had the chance to sit back, relax, and enjoy those aspects that have nothing to do with either dining or shopping, so being able to partake in a round (or two) of Hollywood Drive-In Golf is desperately called for (I think the 18-hole Haunting of Ghostly Greens, the course devoted to horror B-films from the ‘50s, will take top dibs, just in case I won’t be able to get around to the also-18-hole Invaders from Planet Putt, the sci-fi section). Finally, rounding out my non-park time at the resort is a little something called Rising Star. This karaoke bar infamously has a live back-up band playing for you while you belt out your favorite songs, much to the amusement of everyone else in the joint. While I couldn’t sing even the most rudimentary of tunes to save my life – just ask my poor sonically-afflicted children – I’d be more than happy to watch others live out their rocker fantasies and simply enjoy the atmosphere (this is literally the only place I’ve yet heard of that could possibly compare with doing karaoke in Japan, the birthplace of the cultural phenomenon). Now that you’ve sampled my itinerary, what’s yours? What are your preferred ways of spending some time away from Universal Orlando’s theme and water parks? Let me know in the comments below. And I look forward to seeing many of you this weekend! 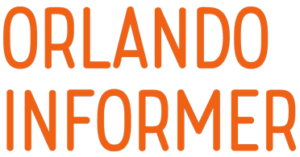 In the meantime, be sure to follow Orlando Informer on Facebook, Twitter, and Instagram for the latest news and tips at Universal Orlando, Walt Disney World, and other Orlando experiences.